Editor’s Comment: Sure why not, the radiation from the past and continuing disasters are all over the Earth anyway (in the air, water, land and every living thing including plant life) so what could go wrong with growing crops directly on this deathly toxic land. 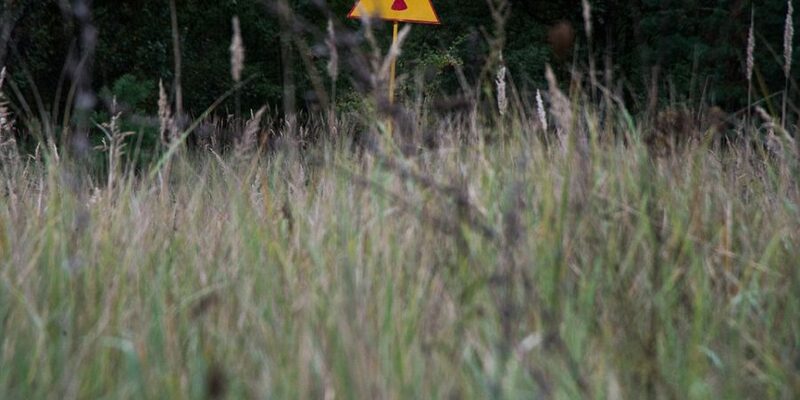 SCIENTISTS are looking at the possibility of re-opening the area affected by the Chernobyl disaster to grow crops, more than 30 years after one of mankind’s biggest radioactive disasters. 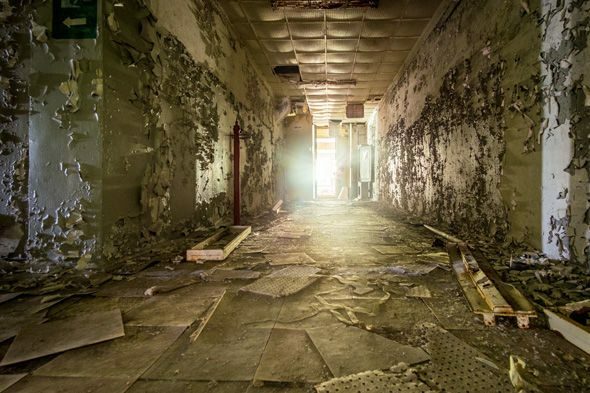 In 1986, an explosion at Chernobyl’s nuclear power station resulted in huge amounts of radioactivity being released and scarring the local landscape. 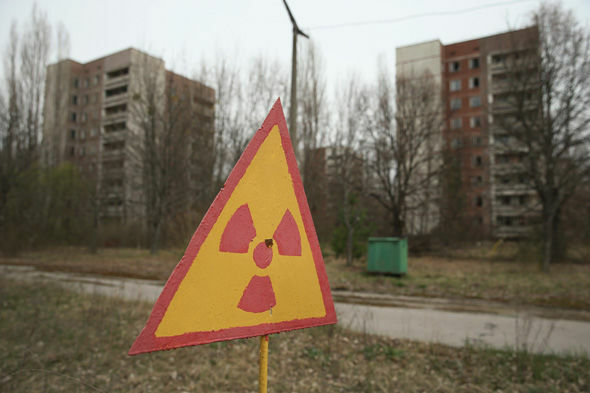 To this day, the area in Ukraine is still a no-go zone due to the vast amount of radiation still present, but experts believe enough radioactivity may have gone to now start regrowing crops. Humans are unlikely to return to the area for a few more centuries, but Jim Smith, Professor of Environmental Science at the University of Portsmouth, is set to lead a scientific investigation with British and Ukrainian experts as to whether food can be grown in the region. Professor Smith has been awarded £100,000 in funding by the Natural Environment Research Council (NERC) to work alongside the Ukrainian government and others to develop an environmental management information system. 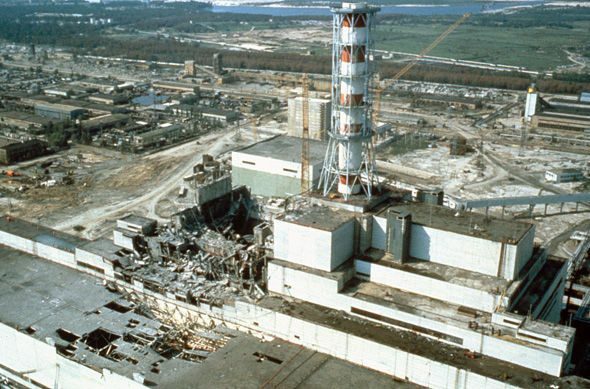 On April 26, 1986, a nuclear reactor exploded at Chernobyl. Not only can this be used for Chernobyl, but for any potential future nuclear accidents. The University of Portsmouth said in a statement: “Professor Smith is an expert in modelling pollution by radionuclides and is helping the country develop a plan for the future. A UN study has predicted the eventual death toll caused by cancers related to the blast and other illnesses will reach 4,000. And the disaster prompted the second most expensive nuclear clean up in human history, costing £39billion. Today a 19-mile exclusion zone remains in place, with officials estimating the area will not be safe for human inhabitation for hundreds of years. The nuclear accident even affected the ecosystem and food chain, with domestically-sourced wild boar meat causing concern due to the now-radioactive mushrooms the animals eat.